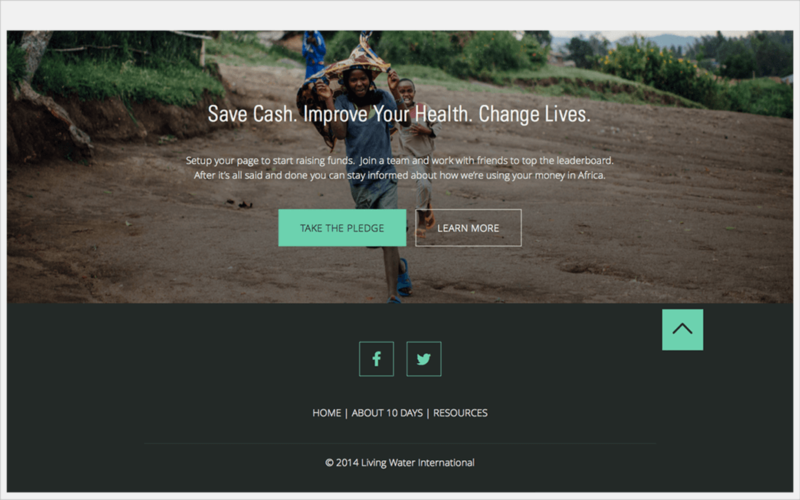 We partnered with Living Water International to build an app that became the catalyst for clean water advocacy. 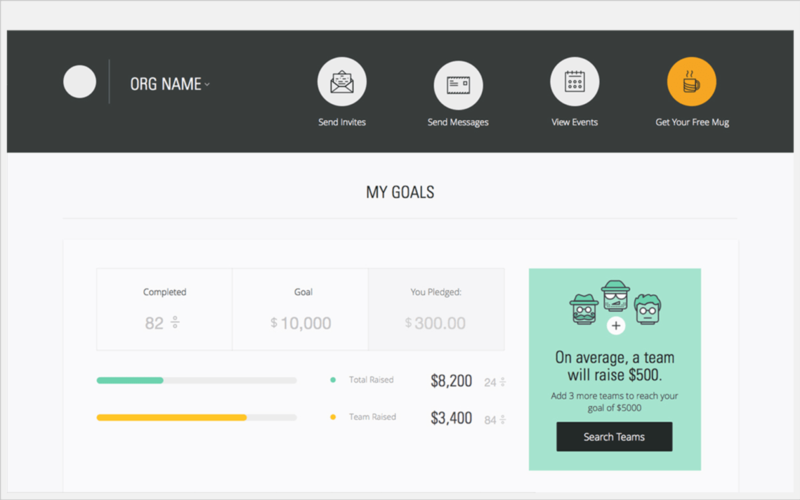 Users would build personalized pages, compete with their friends, and collect donations from any connected device. 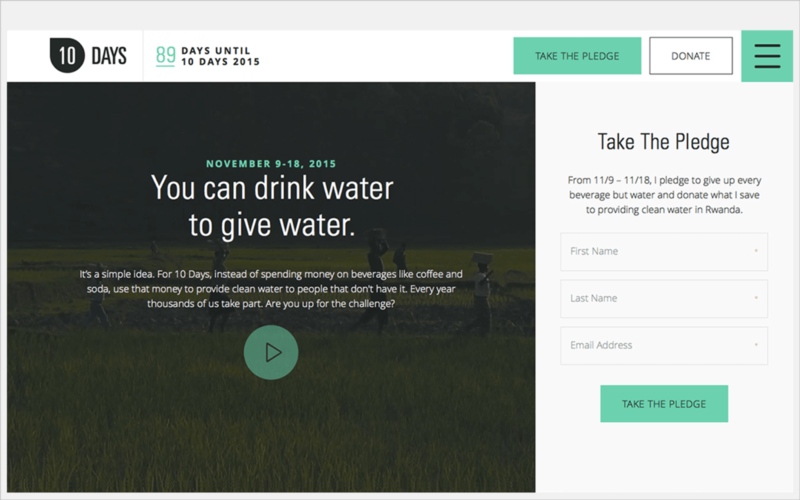 The 10 Days is a platform that encourages participants from across the United States to give up every beverage but water from Nov. 9th – Nov. 18th and donate what they save to provide clean water for communities in Ruhango, Rwanda. Our team was tasked with designing and building this platform. 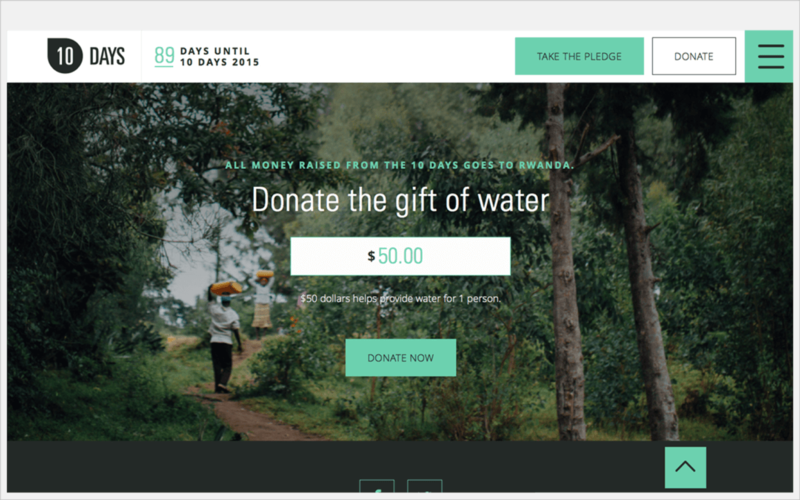 Living Water International needed a team with both the technical, and marketing chops to pull of their vision for the 10 Days. Their team knew that college students nation wide would take part in this cause if we could make the message emotional, and the action simple. Ultimately, we had to solve technically for a very emotional issue, making this challenge exciting and unique. It all started over coffee and donuts on Magazine Street in New Orleans. Together, the ThreeSixtyEight and LWI teams spent the weekend obsessively drawing user-journeys, wire-framing application screens, and asking critical user-experience questions, like “will anyone actually read this?” Following those early discovery sessions, our team worked to design a relevant brand, produce world-class media, and develop an integrated app that carried all of the features and functions necessary to make the 10 Days a success. Over several years, we continue to improve the application and add features that make it continuously stronger. The 10 Days has been a year over year success, with three years of record-setting participation and fundraising. 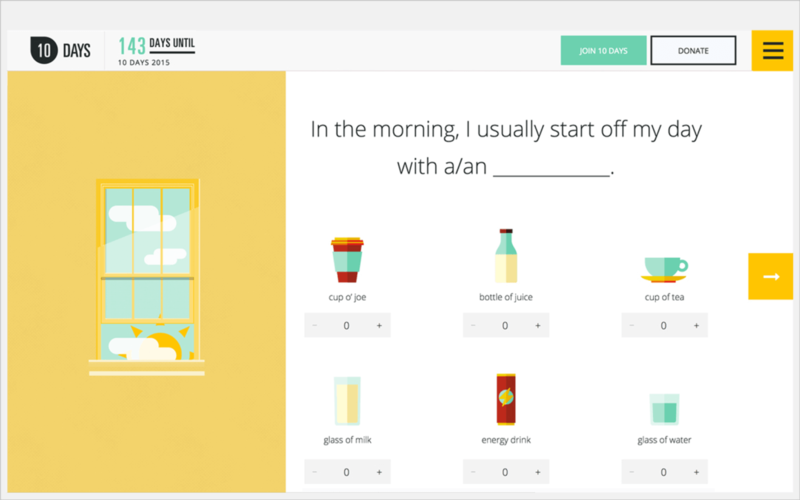 In 2016, the platform raised over $125,000, and garnered a National Addy award for Best In Show – Interactive. The platform continues to live on as a powerful catalyst for real change in communities across the world, and our team is honored to participate in that success. In order to get North American college students behind a cause so far away, we had to highlight the parallels between Western and African cultures. 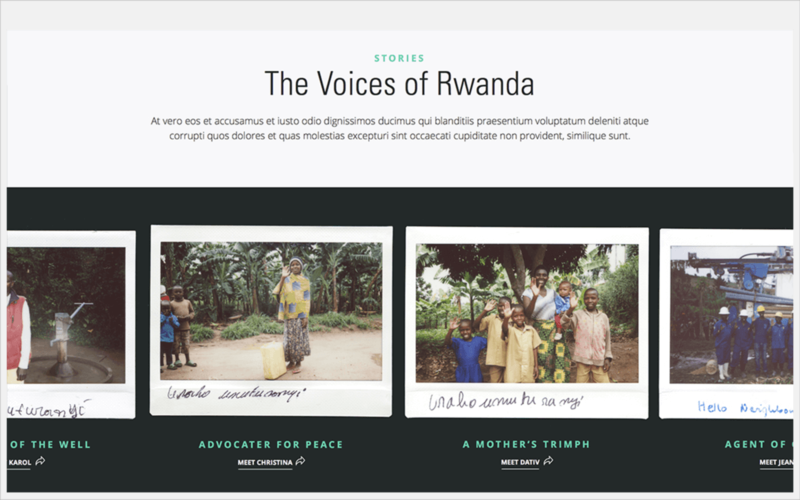 We worked with the team at Living Water International to develop the “Hello Neighbor” narrative, which connected the daily routine of an American child with the daily routine of a young boy in Ruhango, Africa. A video team traveled across the Atlantic to capture original footage and produce a video that would soon live on the homepage of the campaign website. After leading with a powerful story, we launched an immersive web experience to build hype and acquire new users. 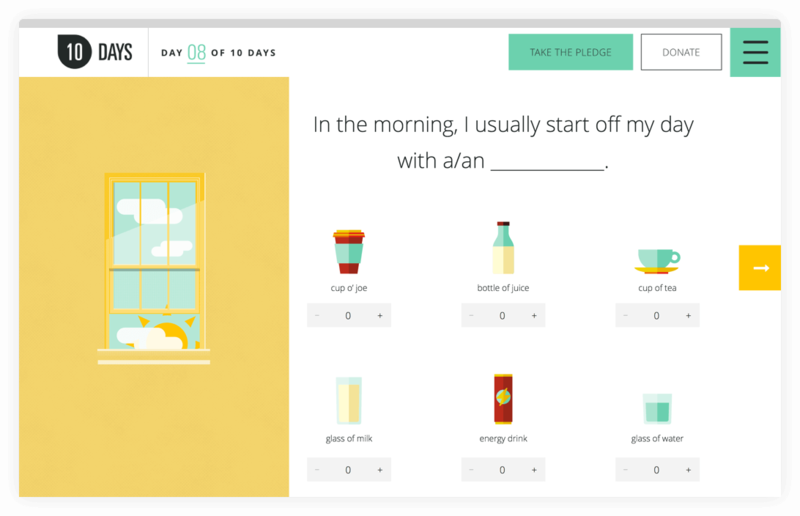 We designed the web experience to encourage participation through interactive tools including a drink calculator, personal dashboard, and leader board. To engage visitors, we asked them what they usually spend on beverages each day through an interactive calculator, which showed them how many years of water they could supply to a family in Rwanda. Every participant gets a personal page when they sign up. 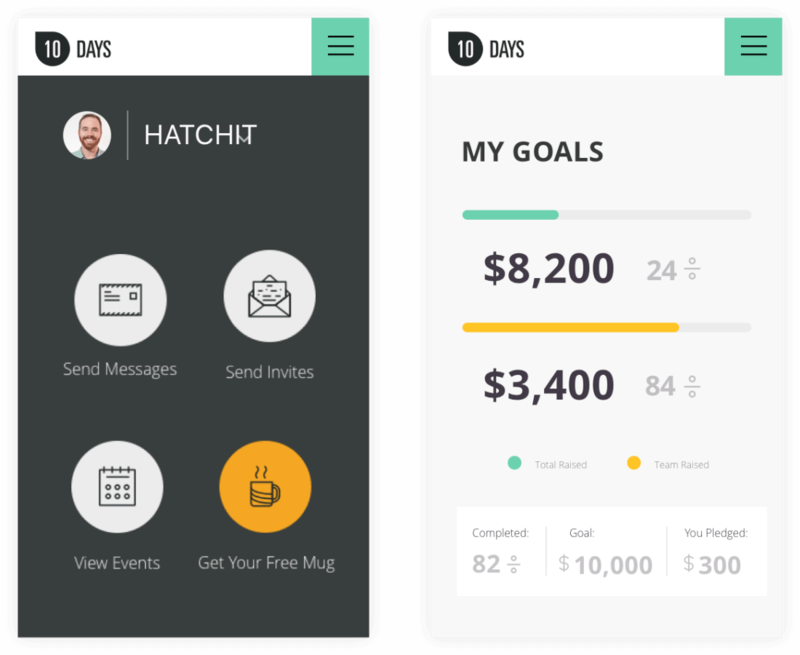 We built a mobile-friendly app dashboard that includes messaging, invitations, events, and freebies. Progress bars make it easy to keep tabs on successes. 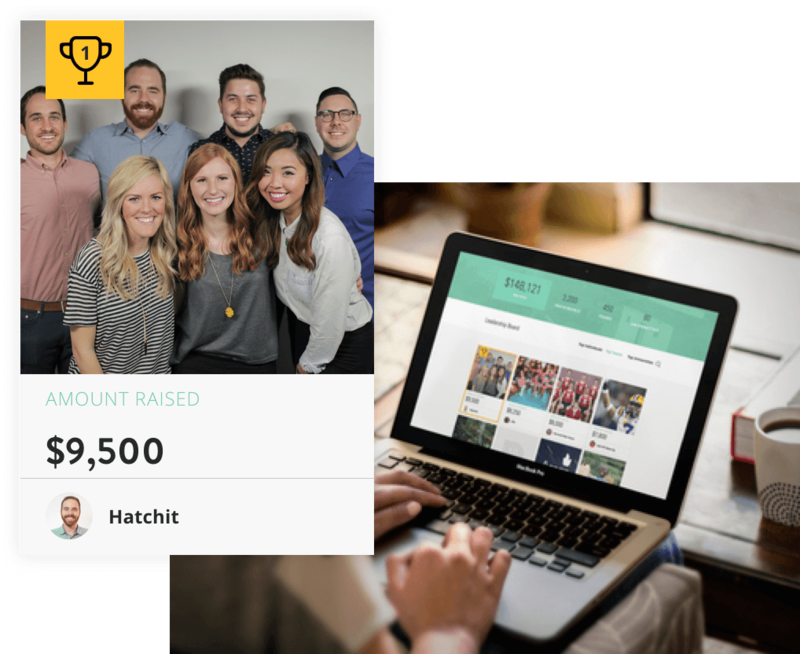 We created a real-time leadership board that allows teams to compete for the top spot, encouraging healthy competition and aggressive fundraising. As a non-profit, it’s important that we work with people who understand us. Over the years, the ThreeSixtyEight team has continuously operated as a true partner in this endeavor, going beyond what is asked of them, and acting more like friends than clients.